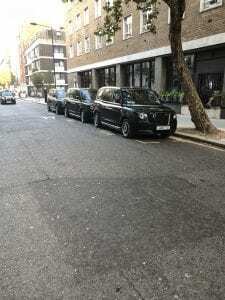 We specialise in Black Cab Hire for Coporate event, any number of black cabs for any corporate event. Whether you are entertaining clients or holding a conference. We can provide you with full corporate transport from our executive fleet of London Black Cabs. Besides that we can also offer the London Iconic Routemaster Bus. Corporate Black Cabs understands that each event is simliar but never the same. 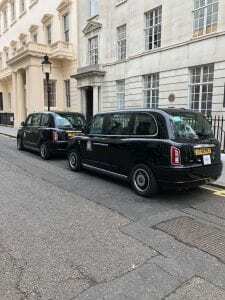 Our fleet is made up of stylish black cabs and an experienced team of highly qualified drivers, Corporate Black Cabs are proud to offer an outstanding black cab service for our prospective corporate clients. We enjoy serving bespoke client transfers at a number of London’s prestigious venues. We do not propose “off the shelf” solutions to the unique requirements of each client. Our approach is to develop bespoke transportation strategies, built around your business objectives designed to work within the framework of a specific event. It be would be a great pleasure to discuss your specific corporate needs.